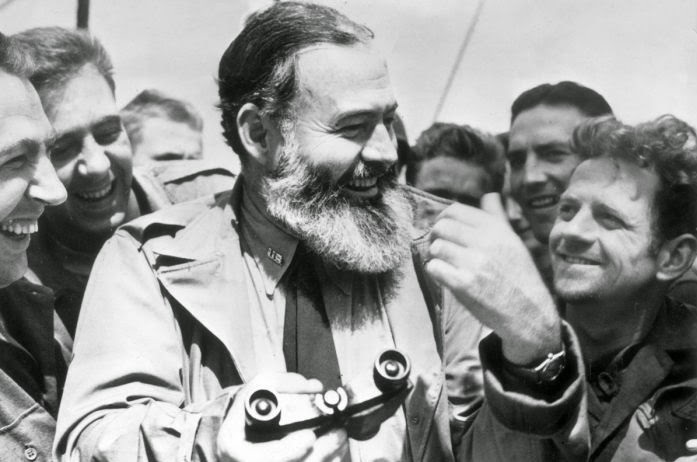 Ernest Hemingway wrote for Collier's magazine as a war correspondent starting in 1944. His articles tell of his adventures in Europe during that time, from D-Day to the liberation of Paris. "Voyage to Victory," July 22, 1944. "London Fights the Robots," August 19, 1944. "Battle for Paris," September 30, 1944. "How We Came to Paris," October 7, 1944. "The G.I. 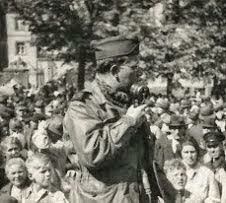 and the General," November 4, 1944. "War in the Siegfried Line," November 18, 1944. "The Sling and the Pebble," March 1946 (published in Free World magazine).